The Mission of the Zintel Creek Golf Club Pro shop is to provide exceptional service that will meet the needs of you and your family’s busy lifestyle. 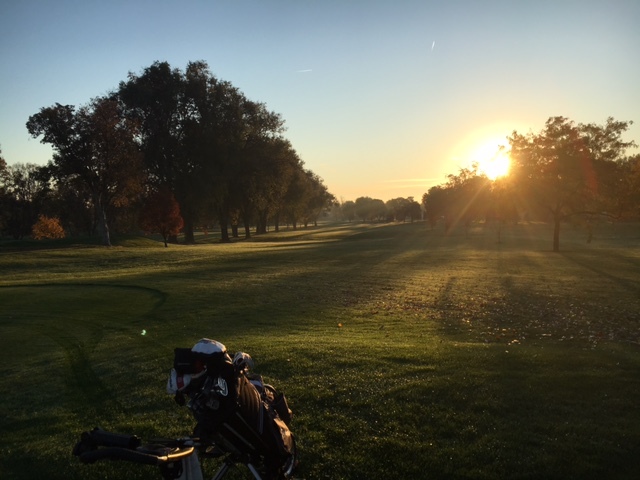 We strive to have tee times available when you want to play and to provide a good pace of play every day. When this is accompanied by exceptional playing conditions we are able to provide you the quality experience you and your family deserve. The golf shop itself offers a knowledgeable staff and services such as: lessons, clinics, club storage along with a fully stocked golf shop with the latest in golf equipment and apparel available to service your needs. We truly care about our members and strive to meet the needs of their lifestyle and help them improve their golf game.And if you don’t see what you want in the Pro shop just ask and most likely we can get it.